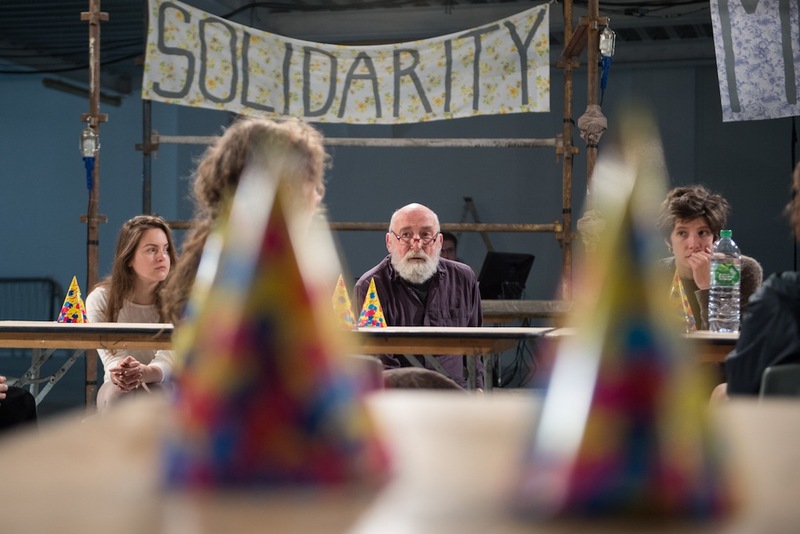 Project Arts Centre is more than just a venue: it’s a hub for production, a place where art and artists are given the space and support to develop and grow. Through our Project Artists initiative, we nurture, mentor, partner, collaborate, network, co-produce and present (off site, nationally and internationally) the work of independent artists. Project Artists gives independent artists a home and is dedicated to protecting the next generation of artists. We welcomed Brokentalkers back to Project at the start of April for a two night run of The Blue Boy. The show is currently on a nationwide tour, produced by Project Arts Centre, with the generous support of the Arts Council. Receiving rave reviews, The Blue Boy next tours to Mermaid Arts Centre, Bray. And that’s not all for Brokentalkers as they’ll soon be back to Project again with Natural History of Hope. 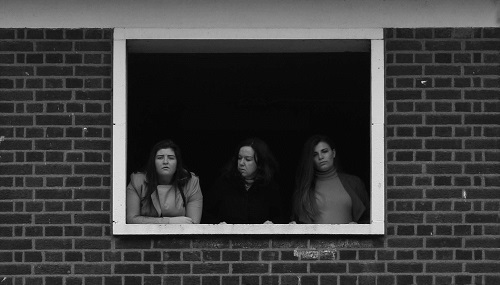 In collaboration with Fiona Whelan and Rialto Youth Project, Natural History of Hope is an unflinching story of gender and class inequality and the complexity of women’s lives told through real life stories of oppression, resilience, solidarity and hope. 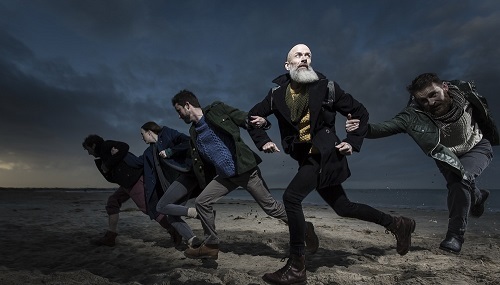 Especially for the Tocht Festival of Dance on 21 April, Fearghus brought the audience behind the scenes of The Casement Project, currently being created in Ireland and the UK. This work-in-progress presentation included live performance by Fearghus, video and an opportunity for questions and conversation about this ambitious project. A particular focus is Féile Fáilte, one of the five major elements of The Casement Project that will take place on Banna Strand on Saturday 23 July, in partnership with Siamsa Tíre and Kerry County Council. Fearghus continues development of The Casement Project this May in Dublin, and is looking forward to Hospitable Bodies: The Casement Symposium in the British Library, London on 3 June which will weave lectures and discussions from such contributors as Caitríona Crowe, Roy Foster and David Rudkin. Walking Pale by Junk Ensemble premiered as part of Embodied, a Dublin Dance Festival / GPO Witness History Public Art Commission of six new works by female choreographers, and their response to The Proclamation. The six solo performances journeyed through the GPO into old and newly built spaces. 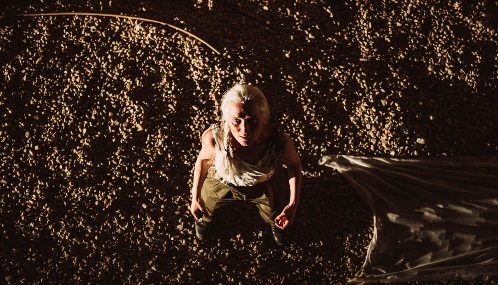 Performed by Olwen Fouéré and composed by Raymond Scannell, Walking Pale investigated the idea of the ‘radical female’ and the perception of women in Ireland today. 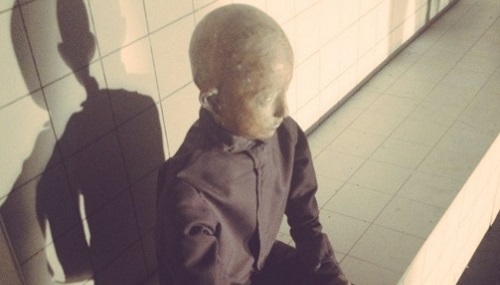 Junk Ensemble are also currently performing in Brokentalkers’ national tour of The Blue Boy and will be bringing It Folds to Bristol’s Mayfest. Winner of the Best Performer at last year’s Tiger Dublin Fringe, It Folds is a dream-like story of death, grief, beauty and humanity, a poignant and humorous portrait of the tragicomic events that shape our everyday lives. 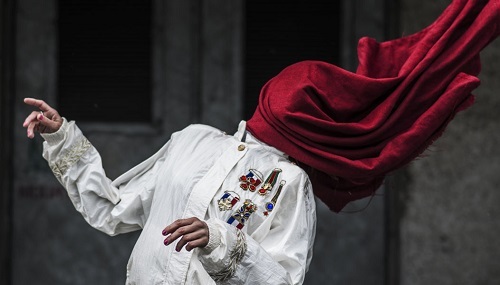 Louise spent the end of 2015 working on Mother You, a large-scale performance in a disused commercial building which fused performance, installation and video art, which debuted at Tiger Dublin Fringe. Currently, Louise is researching and developing new ideas for projects. Nyree Yergainharsian is one half of theatre company The Company. 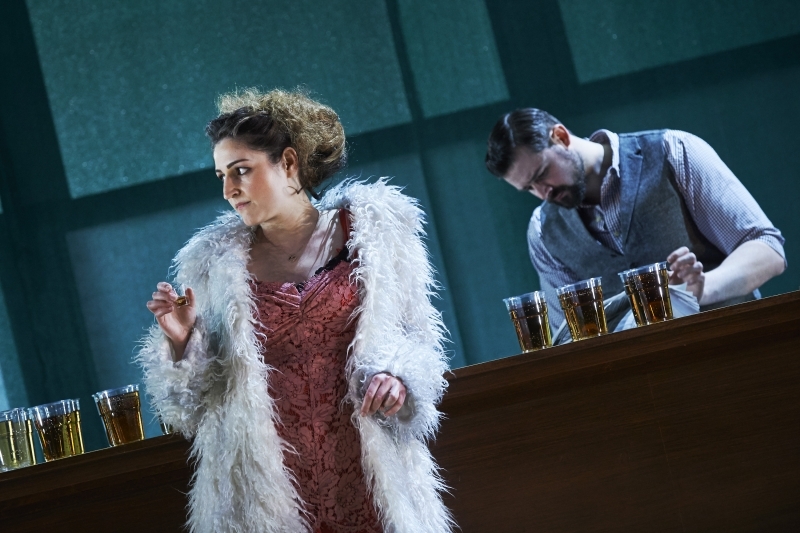 She is currently touring around Ireland as Rosie in the Abbey’s production The Plough and the Stars, which also soon departs for an American tour. Alongside this, Nyree has also been developing a new piece of work Sketches of Sona (working title). Sketches of Sona is inspired by Nyree’s sister Sona, who was diagnosed with a rare form of cancer and subsequently documented her journey on her blog www.lymphsona.blogspot.com. Nyree will be collaborate with writer Shaun Dunne for the next six months developing the piece further.